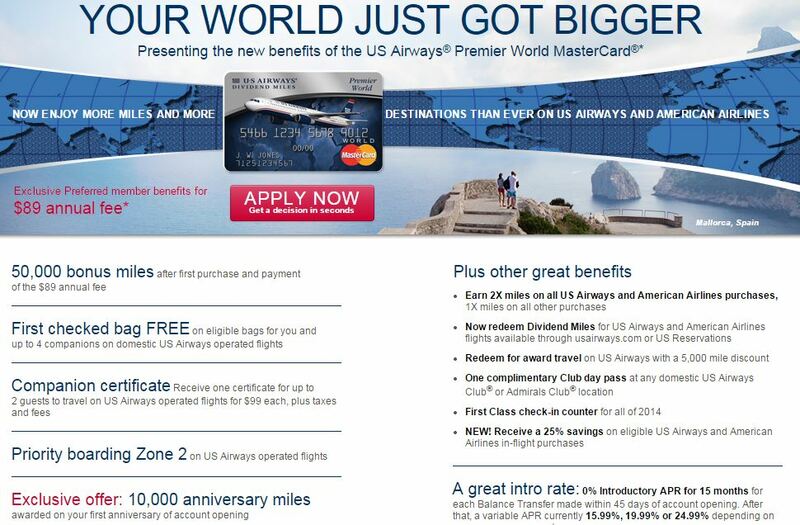 Point & Center: 100 Free American AAdvantage Miles, Only 26,250 Miles Roundtrip for a Award Flight to Europe and More! Welcome to the first Point & Center feature of 2015. Let’s get to it with some real quick updates of what’s going on in the points/miles world. 2) How to Fly to Europe for 26,250 Virgin Atlantic Miles Roundtrip…with a catch – Virgin Atlantic is having an award sale that is discounting the amount of miles needed for an award flight by 25% for ALL destinations. If you orginate on the East Coast of the United States, that means a roundtrip award is only 26,250 miles but with one major issue – fuel surcharges of $500 per person. The other approach is to use this for a one way TO London where the cost would be 13,125 miles + $134 in fuel surcharges (its more expensive departing FROM London). You must book your tickets by January 22nd and this is valid for economy only. This is similar to their award sale last year that I wrote about here. 3) Starwood Best Rate Guarantee Improves – Starwood has one of the easiest Best Rate Guarantees as you don’t need even need a current reservation to make a best rate claim to get a cheaper rate at Starwood branded hotels. Starwood recently announced an enhancement to their best rate guarantee by now offering customers 20% off the lower rate if it is found outside the Starwood reservations channels (website, mobile app & phone reservations). The old discount used to be 10% off. You also still have the option to select 2,000 Starpoints instead of the 20% discount. 4) A Pretty Awesome Club Carlson Promotion – Club Carlson is enticing its members to stay at Club Carlson hotels (Radisson, Radisson Blu, Country Inn & Park Plaza) in Q1 2015 by offering 15,000 points after staying 2 nights or 30,000 points after staying 3+ nights for stays from January 12 to March 29. This promotion called “Extend Your Stay, Earn 30K” is by far the best promotion of Q1 across all major hotel chains. Additionally, some Club Carlson members were sent an email offering them an extra 10,000 points on top of the bonuses if they registered by January 12th. Here is the link to register. 5) Starwood Q1 Promotion – Starwood has also announced their Q1 promotion which is open for registration as well called the SPG Double Play Promotion. You can earn double points on stays of 2+ nights and 1,000 point bonus after every 5 nights. The 5 nights do not have to be consecutive to earn the 1,000 point bonus. Compared to the Club Carlson offer, this pales in comparison but is still worth registering for. As always, I recommend registering now even if you don’t think you’ll have an applicable stay in the period because if the need for a stay unexpectedly arises, chances are you won’t remember to register for these promotions (this applies to the Club Carlson offer above as well). 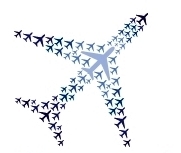 6) Start Linking Your American & US Airways Frequent Flyer Accounts – The next step in the merger of American and US Airways is to combine the frequent flyer accounts of both program so members will have just one resulting frequent flyer program (which will be your American AAdvantage account and you will keep your existing AA number). However, before they can completely merge the frequent flyer accounts, American is asking members to link their AA account to their US Airways account. 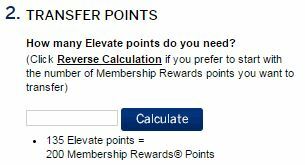 Hopefully this is a sign that members will soon be able to transfer miles back and forth between programs but this has not been announced yet. Here is to hoping its sooner rather than later! Amazing Deal Alert: $200 Roundtrip Flights NYC to St. Lucia! 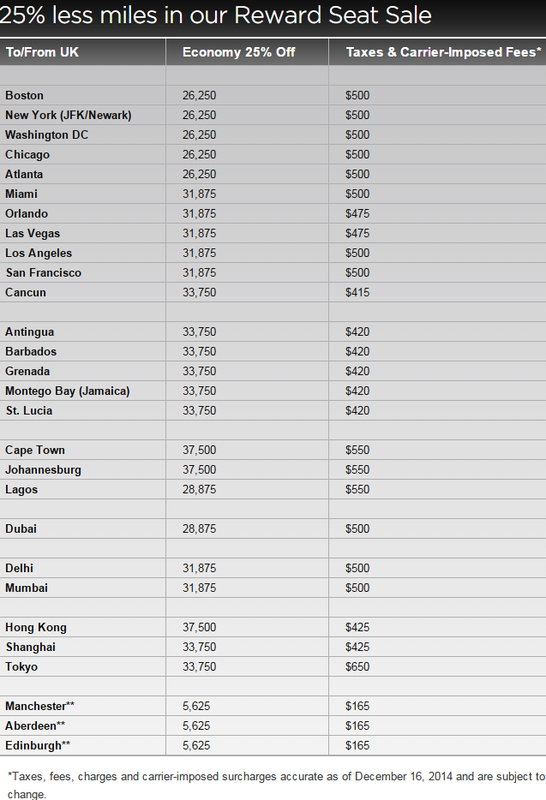 I know I have a large NY based readership so I wanted to highlight this deal which I found from The Flight Deal. You can fly from Newark to St. Lucia on US Airways for only $200 roundtrip and it’s available in the winter and early spring next year! This flight normally goes for at least double so this is quite the savings. It’s even better then the $300 flights to the Caribbean I highlighted months ago. I HIGHLY recommend reading the post by the Flight Deal on how to search for this fare on ITA Matrix. Click here for that post. Congrats on those who can take advantage!